It’s a new year, which means you’ve probably created a bucket list of goals you wish to accomplish within the next 12 months. Included on your bucket list is most likely a variety of restaurants you’ve been wanting to try for a long time. 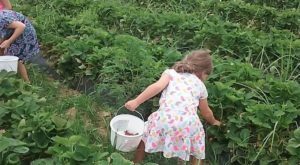 Listed below are 10 of Alabama’s most amazing restaurants you’ll definitely want to try this year. Don’t forget to add them to your 2019 bucket list. 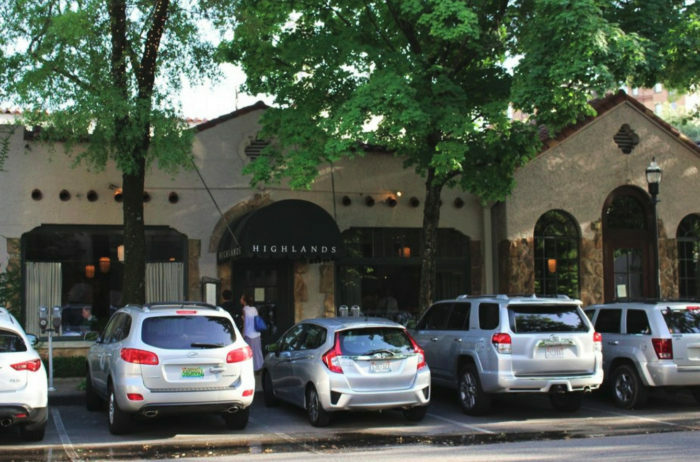 Highlands Bar & Grill was established in 1982 and is known for serving delicious French-inspired Southern cuisine. In May 2018, this upscale restaurant took home the James Beard Foundation Award for "Outstanding Restaurant." Dolester Miles also took home the "Outstanding Pastry Chef" award. 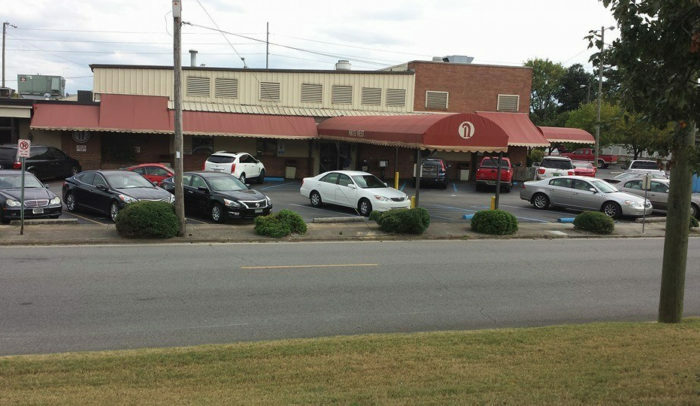 You can visit Highlands Bar & Grill at 2011 11th Ave. S, Birmingham, AL 35205. 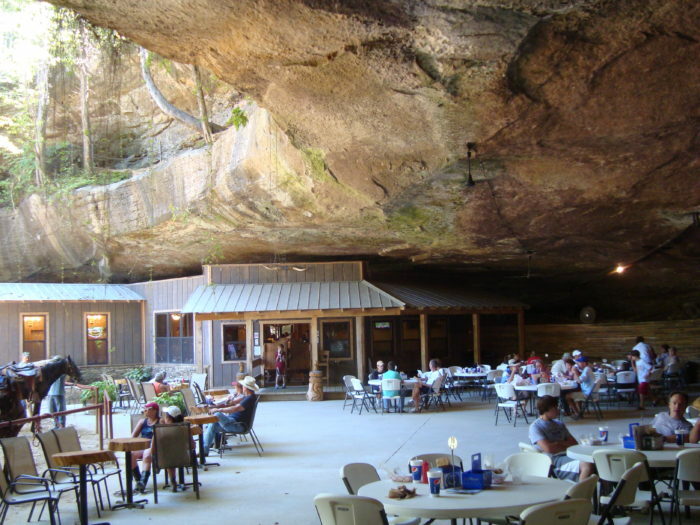 Rattlesnake Saloon is located inside a cave. 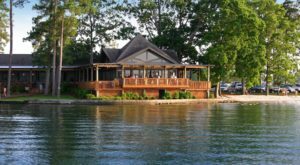 Because of this, it's quite possibly Alabama's most unique restaurant. 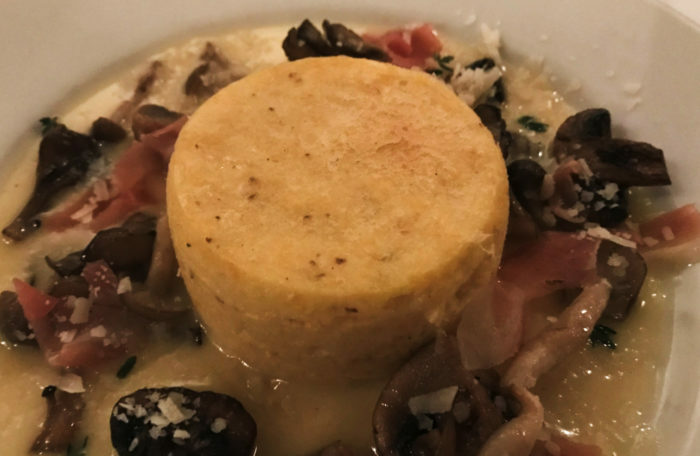 From its delicious food to its unique atmosphere, Rattlesnake Saloon is a definite must-visit! You can visit Rattlesnake Saloon at 1292 Mt. 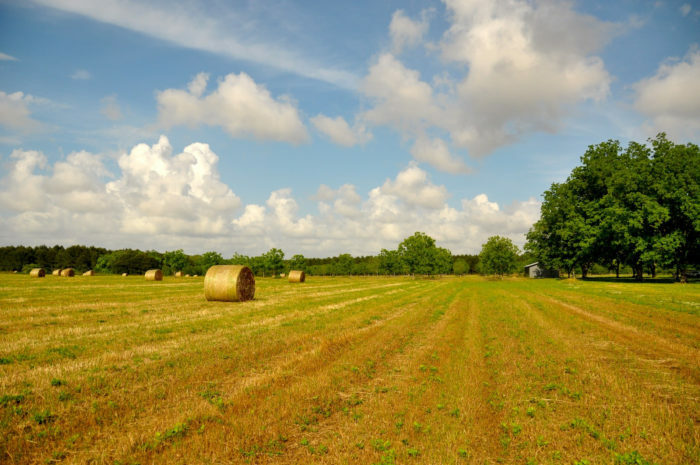 Mills Rd., Tuscumbia, AL 35674. 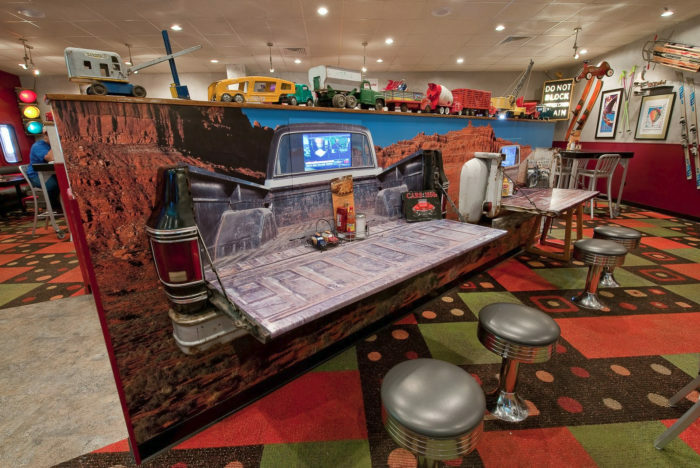 Derailed Diner is a transportation-themed restaurant that's perfect for children and adults alike. This unique restaurant serves a variety of dishes made from scratch. Also. once you step inside, there's no doubt you'll be reminded of your childhood. 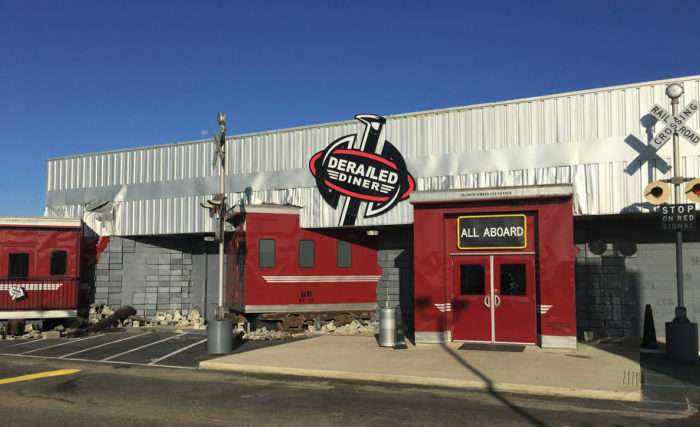 You can visit Derailed Diner at 27801 County Rd. 64, Robertsdale, AL 36567. 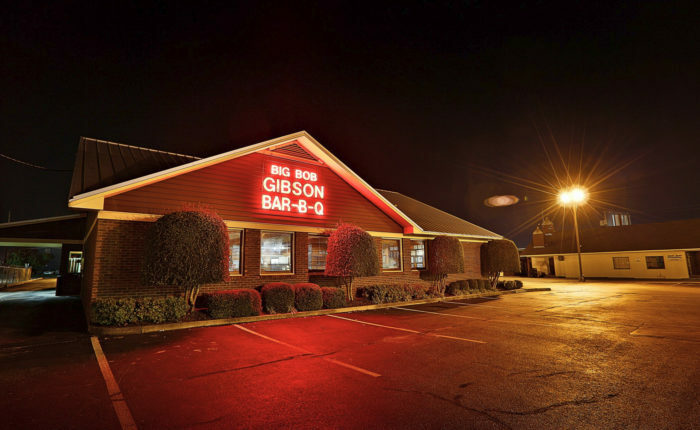 Founded in 1925, Big Bob Gibson Bar-B-Q is one of the oldest barbecue restaurants in the world. Having won several awards, it's also one of the best. 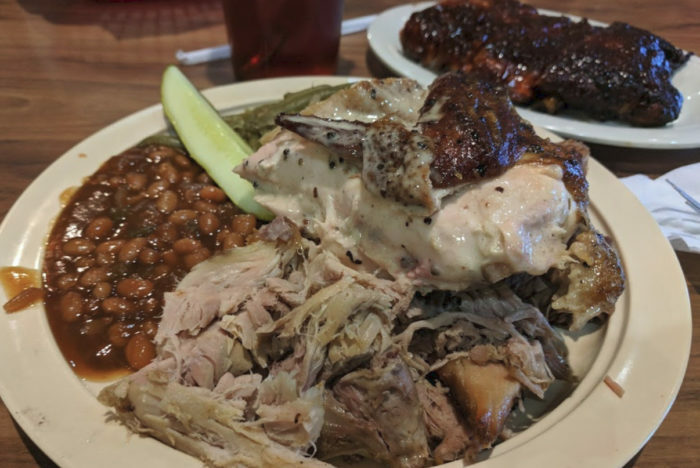 From pulled pork and spare ribs, to beef brisket and hickory smoked bar-b-q chicken, there's something on the menu for everyone. 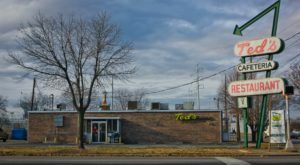 You can visit Big Bob Gibson Bar-B-Q at two locations: 1715 6th Ave. SE, Decatur, AL 35601 and 2520 Danville Rd. SW, Decatur, AL 35603. 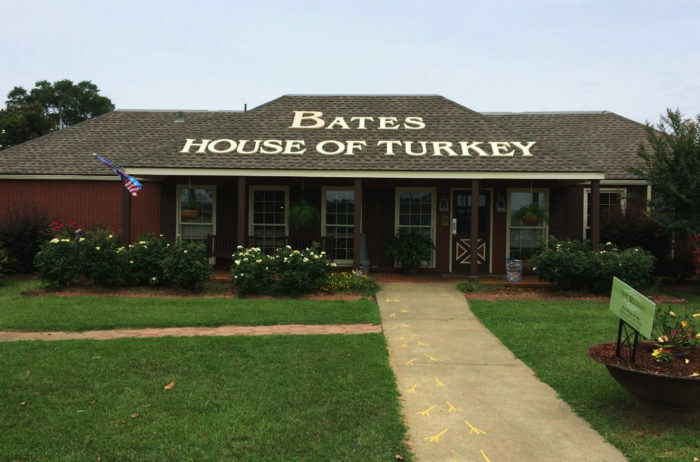 If you enjoy the taste of turkey, a visit to Bates House of Turkey is an absolute must. From turkey sandwiches to turkey dinners, this unique restaurant offers something for all turkey lovers. 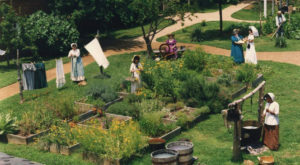 You can visit Bates House of Turkey at 1001 Fort Dale Rd., Greenville, AL 36037. 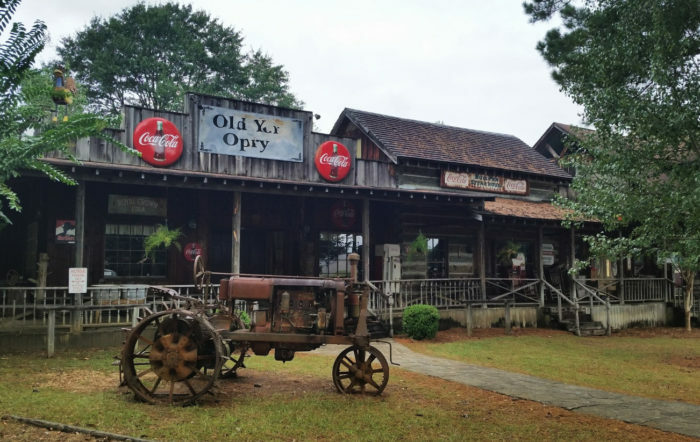 Bull Pen Steakhouse is located off the beaten path at Old York Farms and serves some of the best steaks in Alabama. 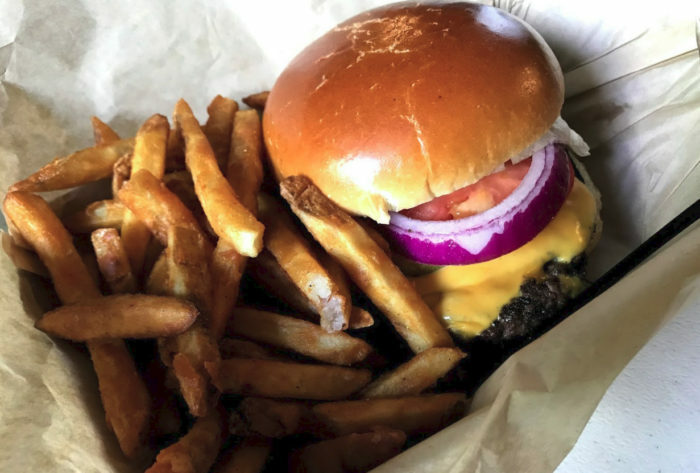 This rustic restaurant also serves a great selection of burgers, salads, and more. From its cozy atmosphere to its delicious food, Bull Pen Steakhouse is definitely worth a stop. 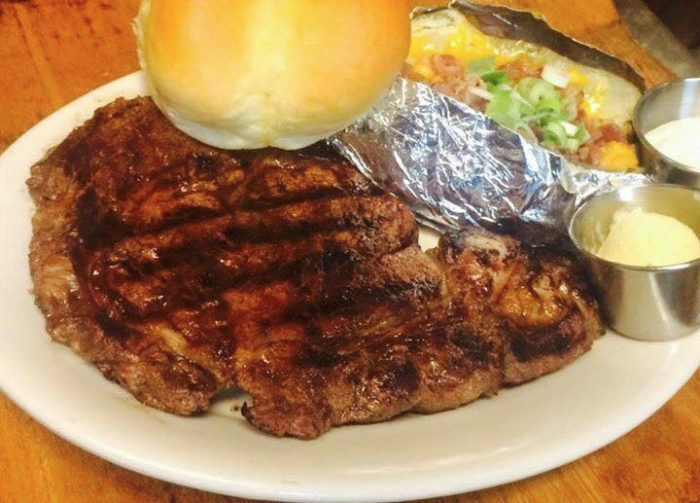 You can visit Bull Pen Steakhouse at 244 School St., Oakman, AL 35579. 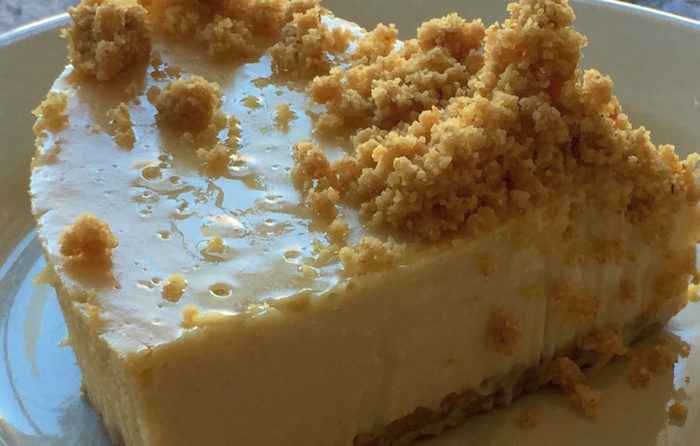 Pie Lab opened in 2009 and is one of America's best small-town bakeries. 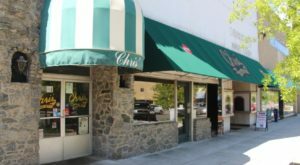 In addition to serving a variety of homemade pies, it also offers customers a great selection of made-from-scratch meals. 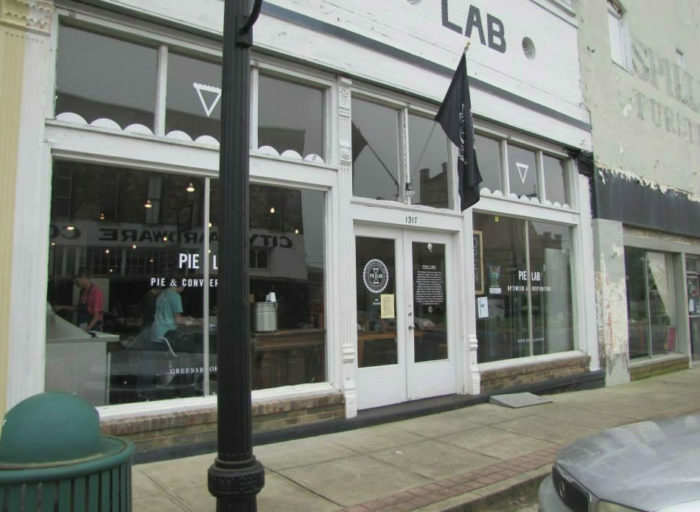 You can visit Pie Lab at 1317 Main St., Greensboro, AL 36744. 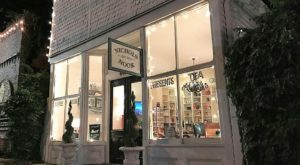 Niki's West Steak & Seafood Restaurant is a cafeteria-style restaurant that receives customers from all across Alabama. 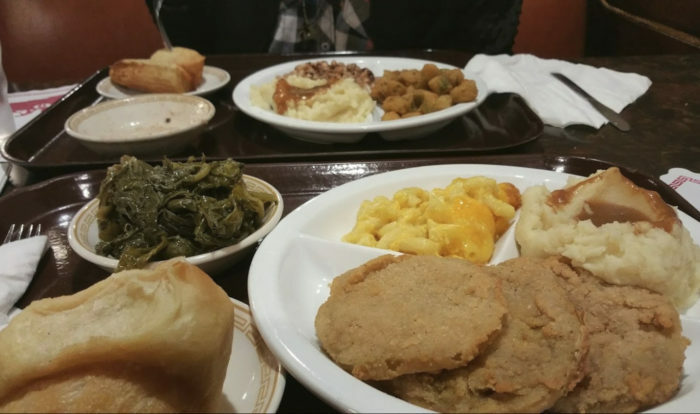 It specializes in Southern cuisine, which is so delicious it'll remind you of Grandma's cooking. An a la carte menu is also available. 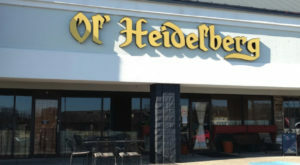 You can visit Niki's West Steak & Seafood Restaurant at 233 Finley Ave. W, Birmingham, AL 35204. 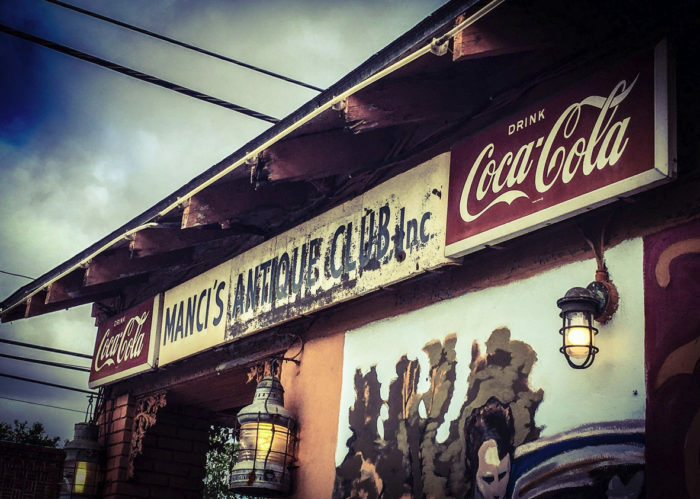 Manci's Antique Club, a unique restaurant filled with antiques, is best known as the "Bloody Mary Capital of the Eastern Shore." 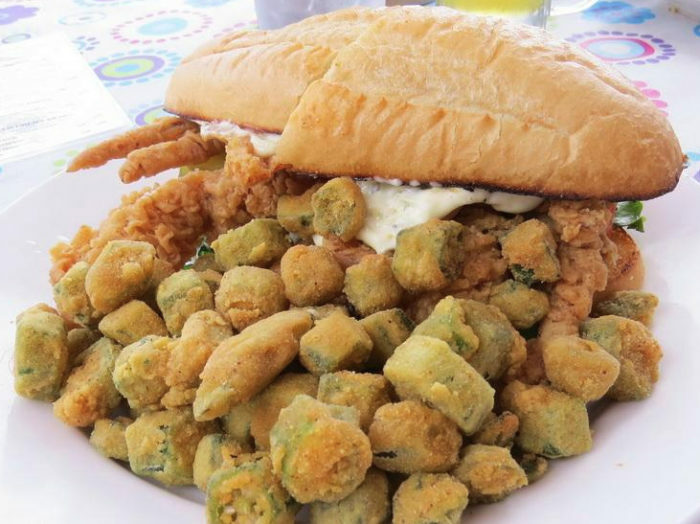 In addition to Bloody Marys, this Gulf Coast restaurant also offers a great selection of food items such as burgers, sandwiches, chicken tenders, and more. You can visit Manci's Antique Club at 1715 Main St., Daphne, AL 36526. 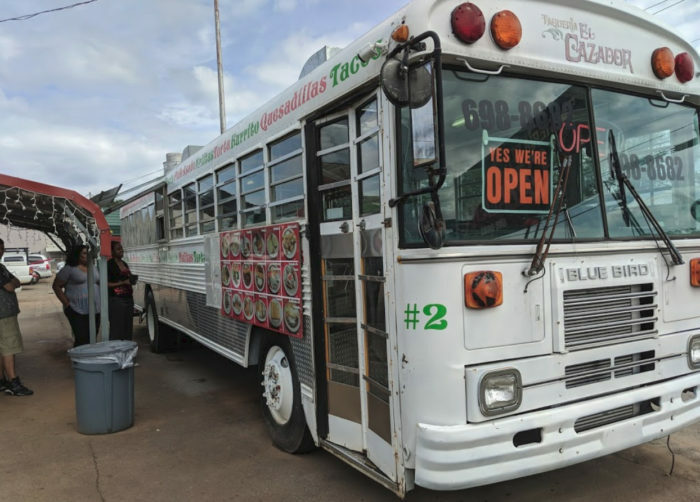 Taqueria El Cazador is a unique restaurant that's housed inside a converted school bus. From tacos and burritos, to fajitas and tamales, this one-of-a-kind restaurant serves such a variety of authentic and delicious Mexican food. 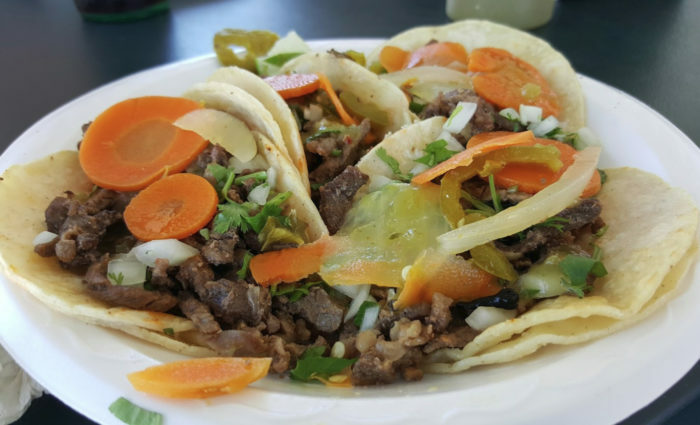 You can visit Taqueria El Cazador at 3414 Governors Dr. SW, Huntsville, AL 35805. 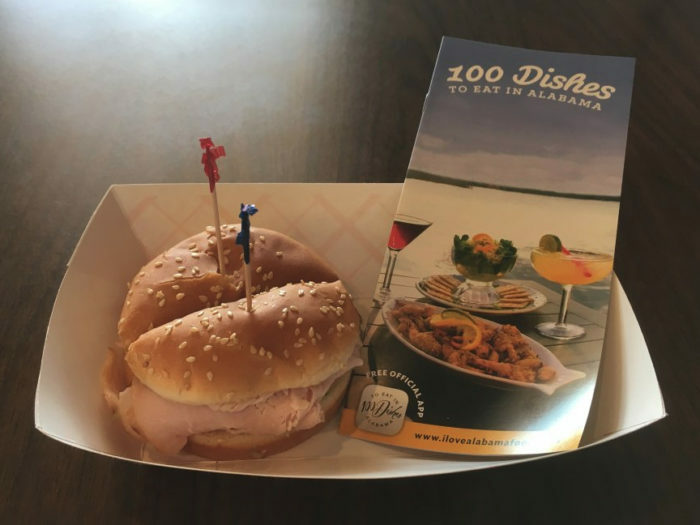 What other Alabama restaurants would you add to your 2019 bucket list? Please let us know in the comments. 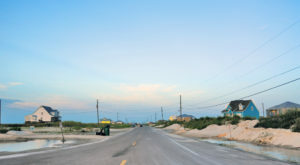 For additional information about Bull Pen Steakhouse, click here.